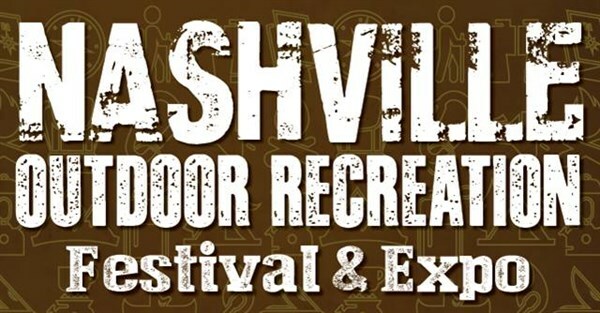 Join Bells Bend Park for the 6th Annual Nashville Outdoor Recreation Festival & Expo! For the 9th straight year, Metro Parks is hosting their Outdoor Recreation Festival & Expo in beautiful Bells Bend Park. This year’s festival features more than 50 local outdoor and recreation vendors, guided hikes, educational discussions on kayaking and fly fishing, interactive fitness classes, live music, and so much more! Learn about all the featured vendors and activities at the event website here. Learn more about the expo and all of the on-site vendors here.